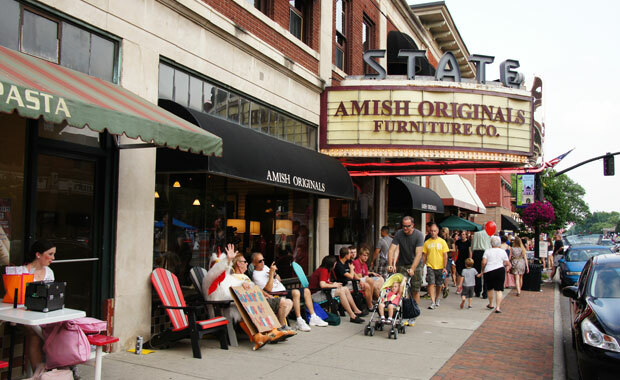 Welcome to Westerville, Ohio, one of the largest cities in Columbus, and one of the best places to call "home..."
In addition, Westerville spans multiple zip codes (primarily made up of 43081 and 43082 in Franklin and Delaware counties, respectively), offering a fantastic real estate market in which to search in Westerville. 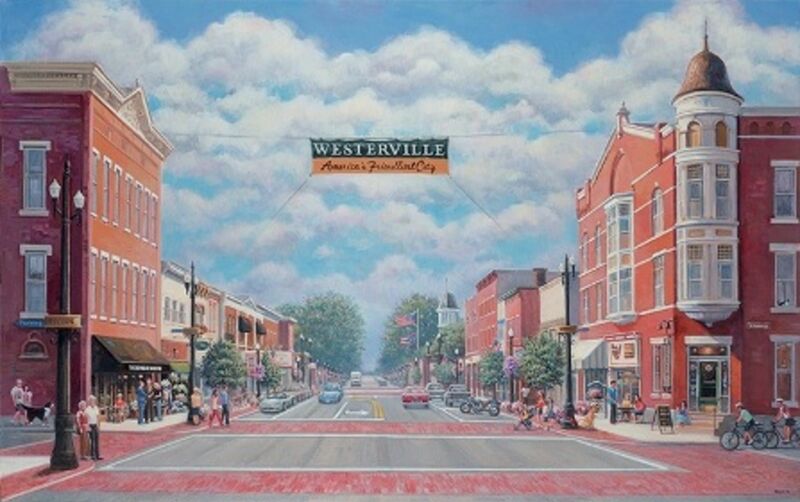 Westerville features multiple school districts due to it's large boundaries, and www.GreatSchools.org gives good ratings for the area schools. Take a look, here. Of note, there are actually three different Westerville area high schools, Westerville South, Westerville North and the newer Westerville Central.